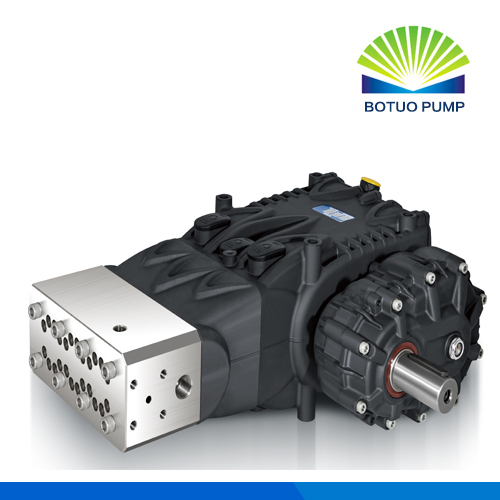 Botuo pumps have more than 20 years history in the pump leading field. 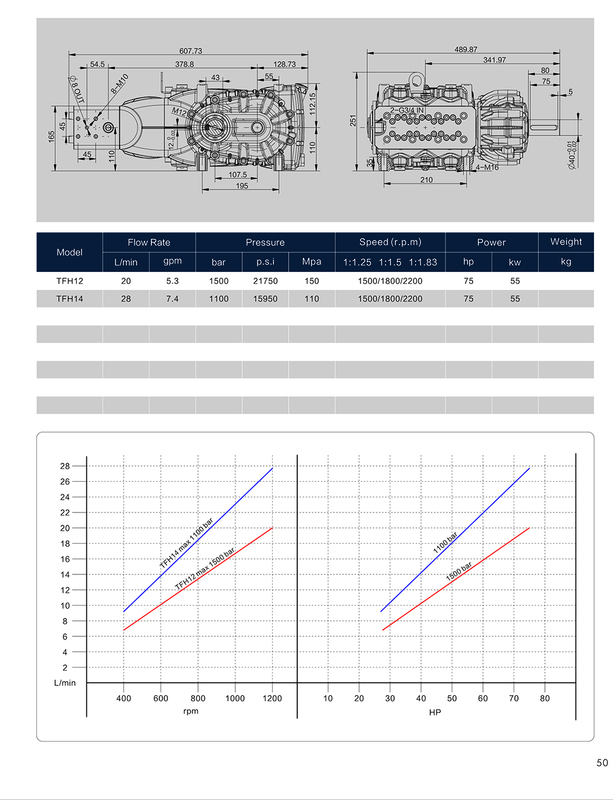 Our DF series Plunger Pump with 316L manifold,constructed with die-cast crankshaft,internal components specially with thick solid creamic plunger for long life and durability.Precision cast crank case cooling fins are anodized for maximum heat dissipation. Low-high pressure packing design with integrated cooling system. Looking for ideal 28lpm High Pressure Water Jet Pump Manufacturer & supplier ? We have a wide selection at great prices to help you get creative. 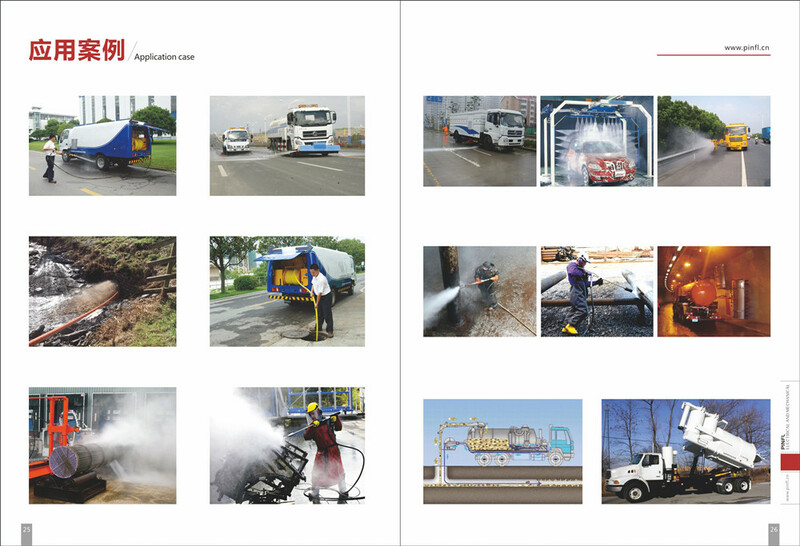 All the 28lpm High Pressure Blasting Pump are quality guaranteed. We are China Origin Factory of 28lpm High Pressure Water Pump. If you have any question, please feel free to contact us.